Have You Got What It Takes To Beat The Kube and Win up to €2,500 for You or a Charity/Benefit of your Choice? 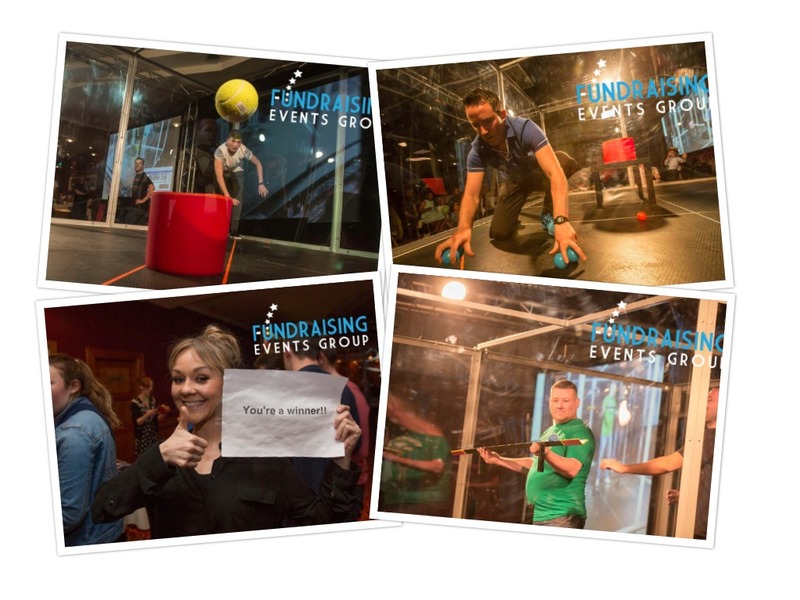 Fundraising Events proudly present the latest hit fundraising event for your club, THE KUBE! Based on the concept of the popular ITV Gameshow, The Kube Fundraising Event will entertain your members and guests while raising funds for your Club or Association. This High Class Professional Event will entertain, and WOW! There will be 6 Heats of 6 Contestants. In Each Game in the Heat, the Fastest Timed Contestant Goes through to the Last 12, so 2 to qualify from each Heat. The Fastest Timed Contestant is deemed the Winner - who has beat the KUBE!